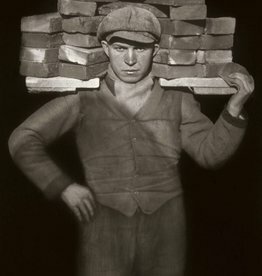 This image stems from a modern print (1995) produced on the basis of Sander's original large-format glass plate negative, which is part of the August Sander Archive at Die Photographische Sammlung/SK Stiftung Kultur, Cologne. 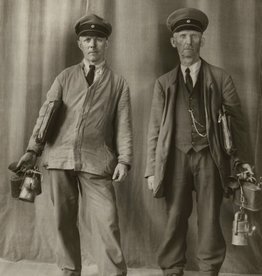 The radio station secretary August Sander’s portrays corresponds completely with the new self-concept of the progressive, emancipated woman of the twenties and thirties. 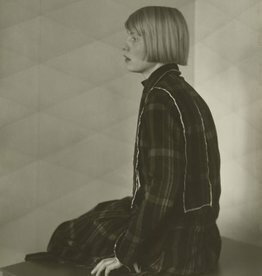 With her bobbed hair, make-up, acting androgynous despite her feminine dress, holding a cigarette, she looks invitingly at the camera. 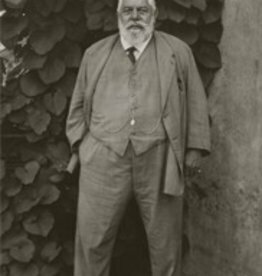 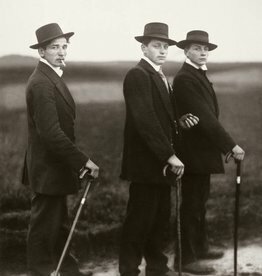 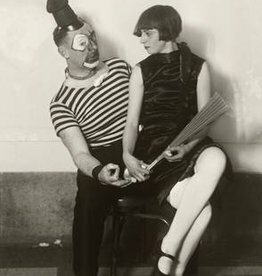 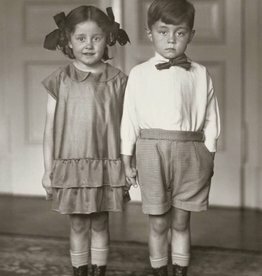 August Sander worked for the Westdeutscher Rudfunk in Cologne, which explains the origin of this photograph. 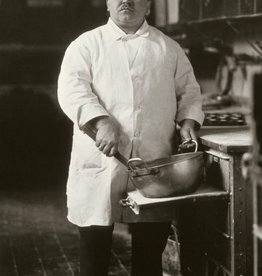 With this portrait of someone from his immediate working environment, Sander created a fascinating contemporary document that shows the attitude toward life of the time and accurately illustrates the hope of developing new cultural paths.